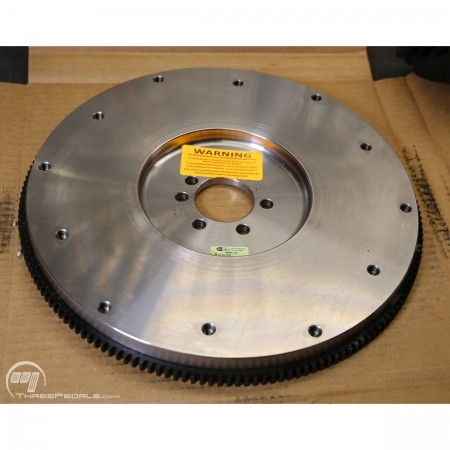 We installed one of these transmissions in the Car Craft Malibu and it drives very nicely. It’s very compact and great for retrofitting. 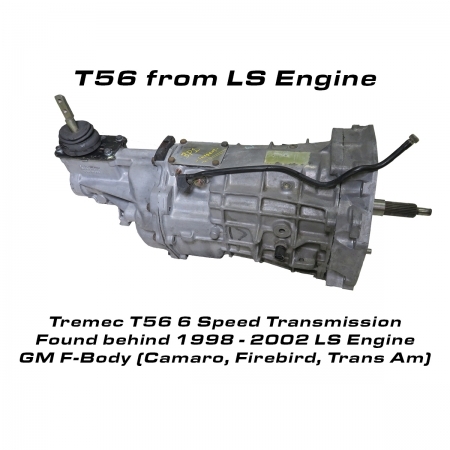 The revolutionary Muscle Car 5 Transmission with a 2.95 1st gear and .63 5th gear. 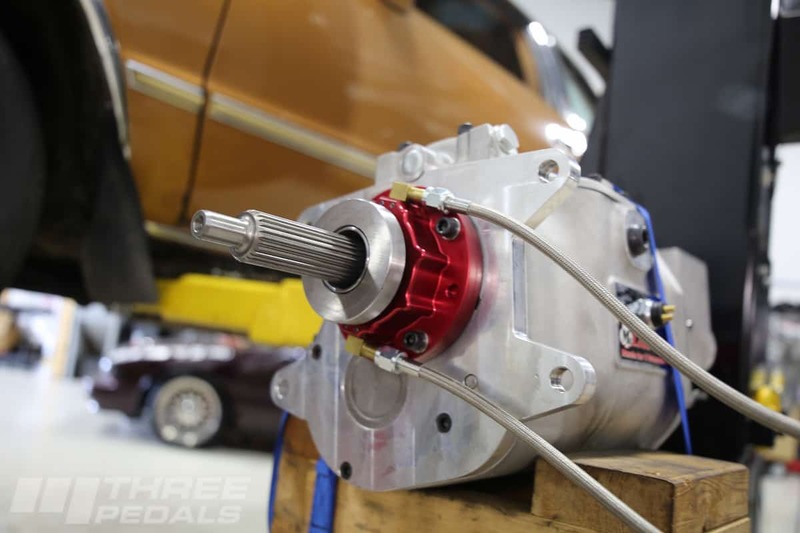 Its innovative design gives muscle car owners the ability to use an overdrive transmission without having to make expensive or annoying modifications. The McLeod Muscle Car 5 is designed with an exclusive case design that allows for fitment into tight tunnels. 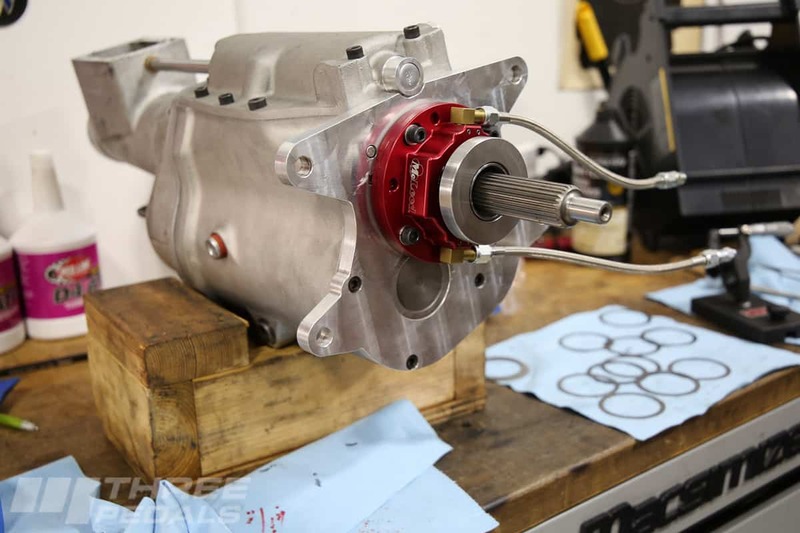 Gone are the days of cutting your floorboards to be able to get the benefits of improved fuel economy and lower RPMs that an overdrive transmission provides. With 8620 forged steel gears and a 32-spline output shaft, the Muscle Car 5 can handle up to 500 ft lbs of torque. We made sure the gears were fully synchronized for smooth shifting and quiet operation. 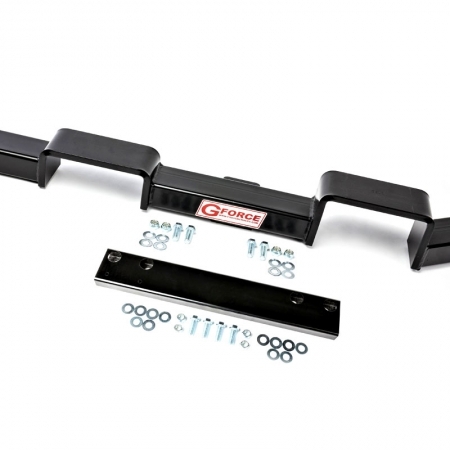 The internal rail shifter aides in quick and smooth shifts. 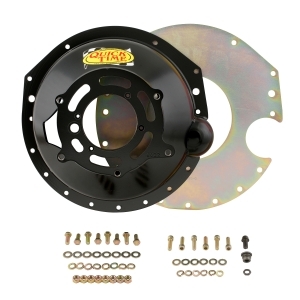 The front cover is designed so it will bolt up to your factory bellhousing.